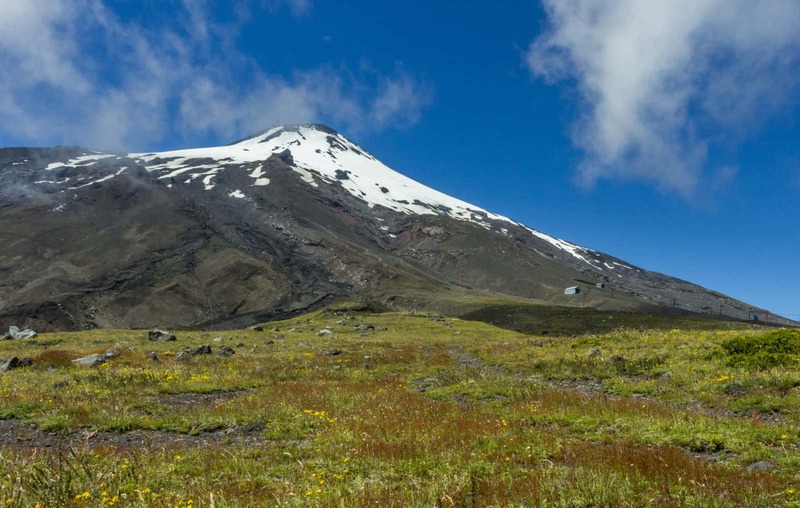 Hiking in Chile with Amity Tours in 2017 and 2018. Hiking Tours in Chile 2017 2018. Chile is a great and diverse country that offers incredible places for hiking. From the Atacama Desert to Patagonia, we have designed the most fascinating hiking tours in order to provide you with an unforgettable experience. On our tours, you will be surrounded by the driest desert in the world, active volcanoes, ancient glaciers, pristine lakes and the Pacific Ocean. More over you will be able to learn about ancestral cultures, history and astronomy, as well as the captivating Chilean endemic flora and fauna. This 2017, imagine hiking in the Atacama Desert through old shepherd trails. It is possible to see petroglyphs while you are hiking in a ravine following a salty river and admiring huge ancient cacti. We can also take you, your family and friends to hike through amazing National Parks in the Lake & Volcano District. 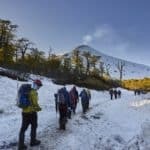 Here you will hike through ancient Araucaria and Nothofagus forests, discovering beautiful bodies of water such as lakes, waterfalls and rivers. Another interesting hiking option is a trip in Patagonia, specifically to Torres del Paine National Park. This protected area is home of the world’s most epic trekking routes. It encompasses ancient forest, glaciers, fjords, lakes and rivers. Hiking in the Atacama Desert 6 days. Patagonia Experience in Torres del Paine 6 days.